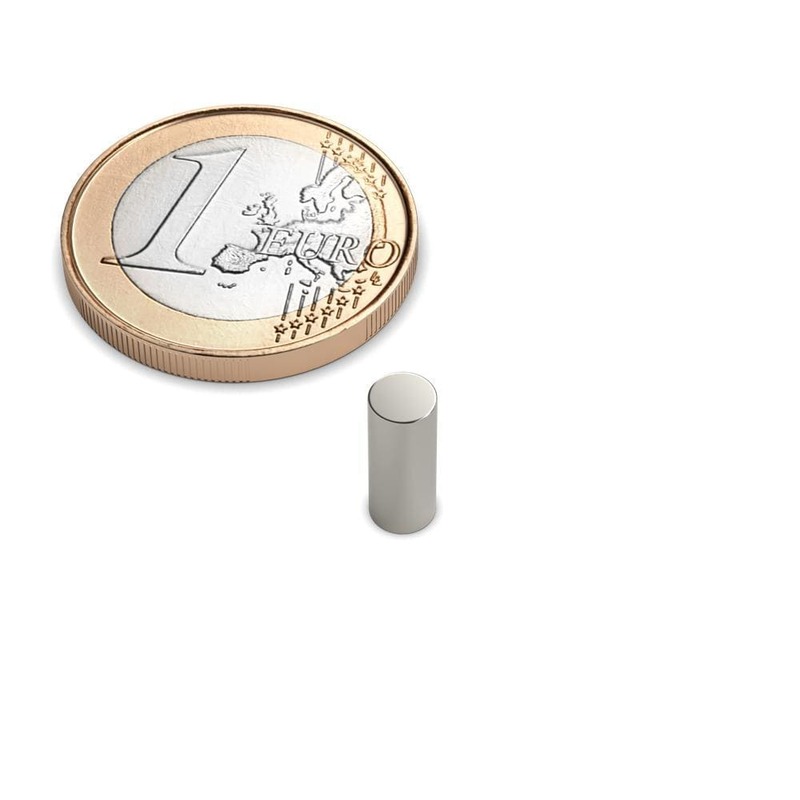 Neodymium disk magnet 4x10 mm - diameter 4 mm, height 10 mm. 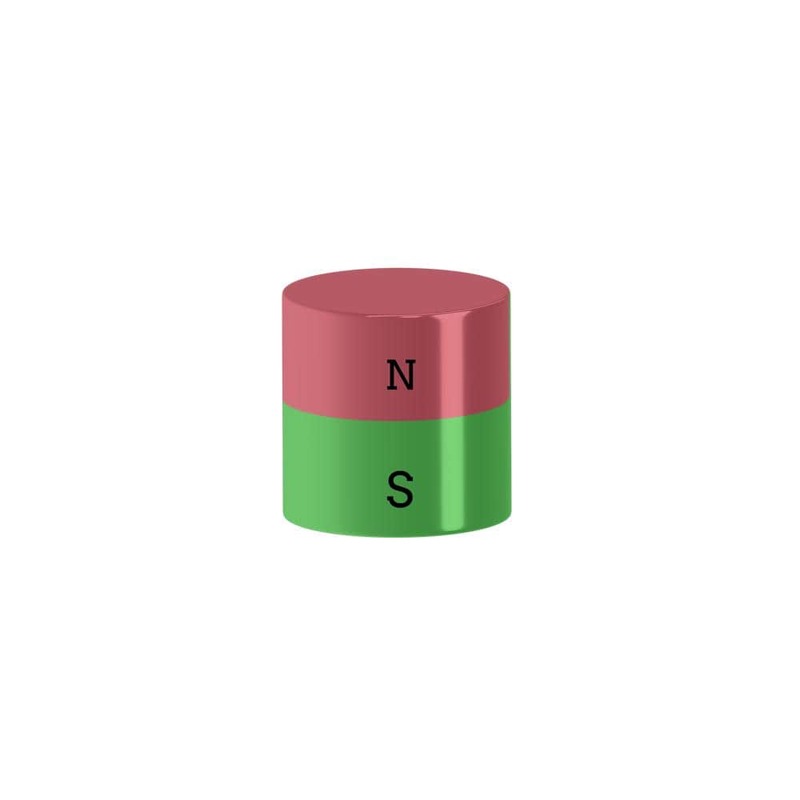 Neodymium magnet magnet 4x10mm, Ni-Cu-Ni. Very small and powerful. With this cylinder magnet, you can separate from all its other magnets. 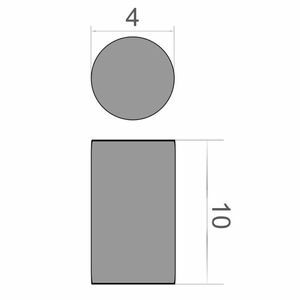 This 4x10 mm Neodymium magnet is versatile and practical in use and easy to handle.